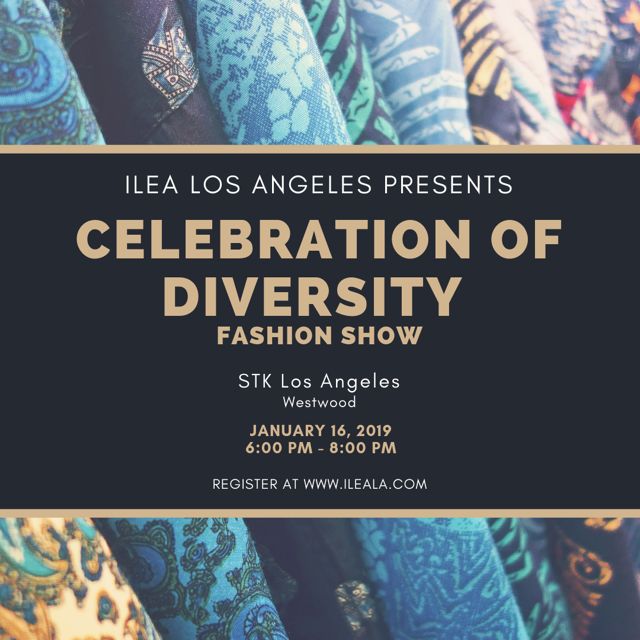 A colorful fashion show featuring different cultural clothing from Los Angeles based designers. The event will very vibrant and energetic, as there will be different ethnic traditional clothing from Africa, Korea, India, and Mexico. The fashion show will be followed by a night of networking and mingling!